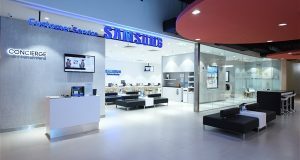 Samsung Malaysia Electronics has opened the doors to its new concept Premium Care Centre in Kuala Lumpur’s Plaza Low Yat, located at 4th floor, Lot 28, intended to be a one-stop servicing solution where consumers can head to for fast and convenient after-sales services. 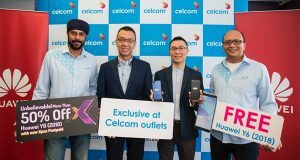 Samsung has launched the Galaxy S9 and S9+ in Malaysia with the 256GB version of the Galaxy S9+ model priced as high as RM4399. 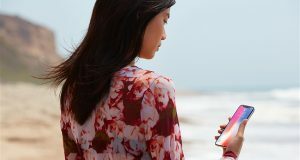 The cheapest model is offered at RM3299 for the 64GB version of Galaxy S9, now available in Malaysia. 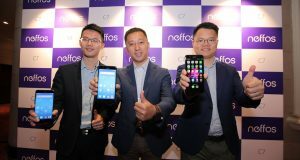 TP-Link, a leading provider of networking solutions and smart home technology, has unveiled its latest smartphone, the Neffos N1 in Malaysia. 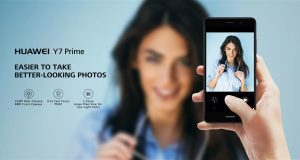 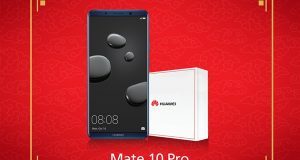 The phone has a dual 12MP camera, priced at RM1099 in Malaysia. 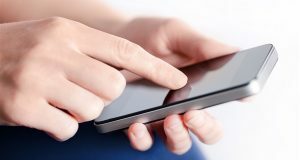 According to the latest International Data Corporation (IDC) Quarterly Mobile Phone Tracker, total shipment of smartphones in the emerging Southeast Asia (SEA) region recorded approximately 100 million units in 2017, declining by less than 1% Year-over-Year (YoY). 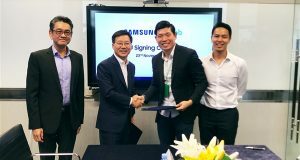 Grab and Samsung Electronics, one of the world’s largest electronics companies, announced that they have signed a multi-year MOU to drive digital inclusion in Southeast Asia. 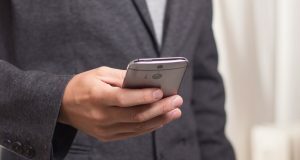 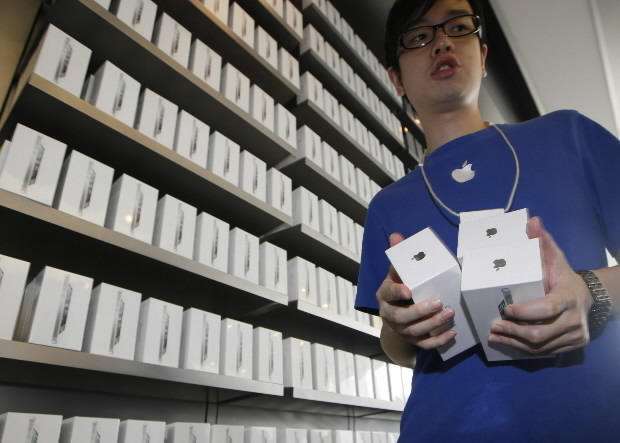 Apple confirmed that it slows down old iPhones to prevent unexpected shut down however Samsung, HTC, Motorola and LG does not do this to their smartphone customers. 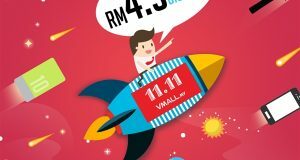 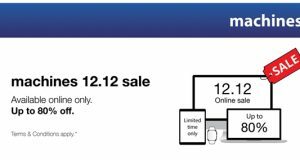 Machines Sdn Bhd (Machines) announced that it will be holding the Machines 12.12 online sale; its first ever sale held completely on its online store. 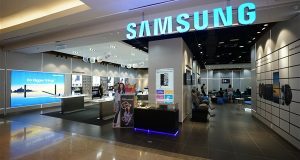 Samsung Malaysia Electronics Service Centres in Penang and Kedah to offer free repair services for Samsung appliances and devices damaged in the flood.